The season opener for FIS World Cup skiing took place this weekend in Soelden, Austria. The women's giant slalom was 10/26, and the men's giant slalom was 10/27. First place in the men's division was Ted Ligety from Park City, Utah. 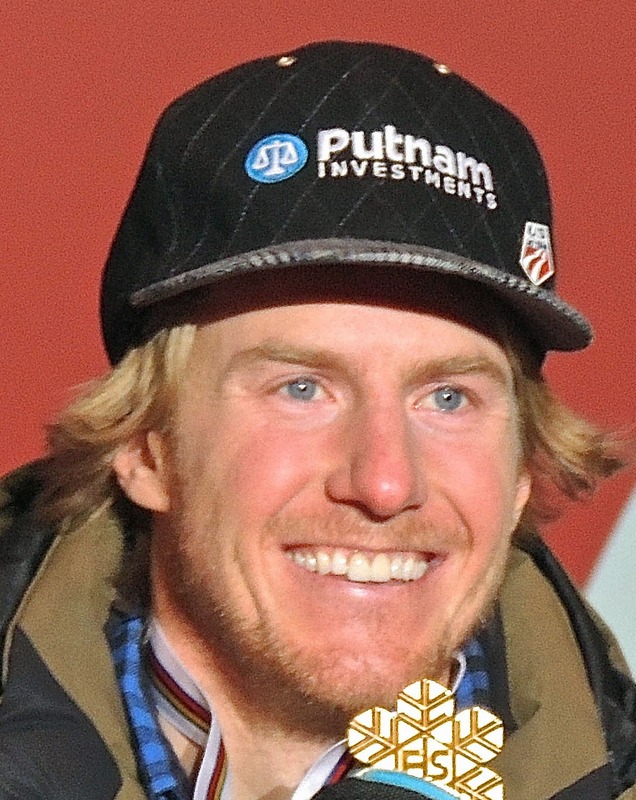 This is the third season in a row that 29 year-old Ligety has won the season opener in Giant Slalom. Second place was Alexis Pinturault from France. Third place was Marcel Hirscher from Austria. For the women's giant Slalom, Lara Gut, from Switzerland beat Kathrin Zettel from Austria. The third position went to Viktoria Rebensburg from Germany. World Cup skiing will come to the U.S. November 26 through December 8, 2013 for the men's and women's slalom and super G events at Beaver Creek. With nearly 100 days to the opening day at the Sochi Winter Olympics, Ted Ligety has established himself as a contender in the giant slalom. Ligety is also expected to compete for medals in the super G and combined events.